A leading finance brokerage behind a campaign to improve the financial skills of Australian teenagers has established a pathways program to provide experience in the financial services sector for senior high school students. 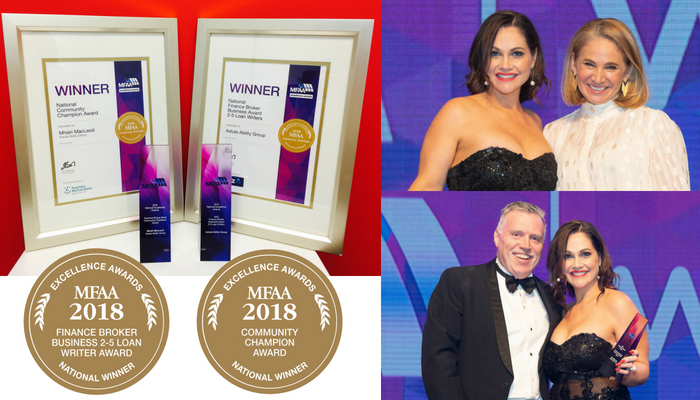 The Founder and Principal of Astute Ability Finance Group, Mhairi MacLeod, who was honoured with the Community Champion Award at the 2018 Mortgage Broker and Finance Association of Australia (MFAA) Excellence Awards, is providing internships for local students with her Central Coast NSW-based company. The internships follow Ms MacLeod’s efforts with the School Entrepreneurs Program, a joint initiative by Astute Ability Finance Group and the MFAA to teach high-school aged students to run a real start-up business as part of their commerce or economics class, with brokers delivering the lessons on a voluntary basis. 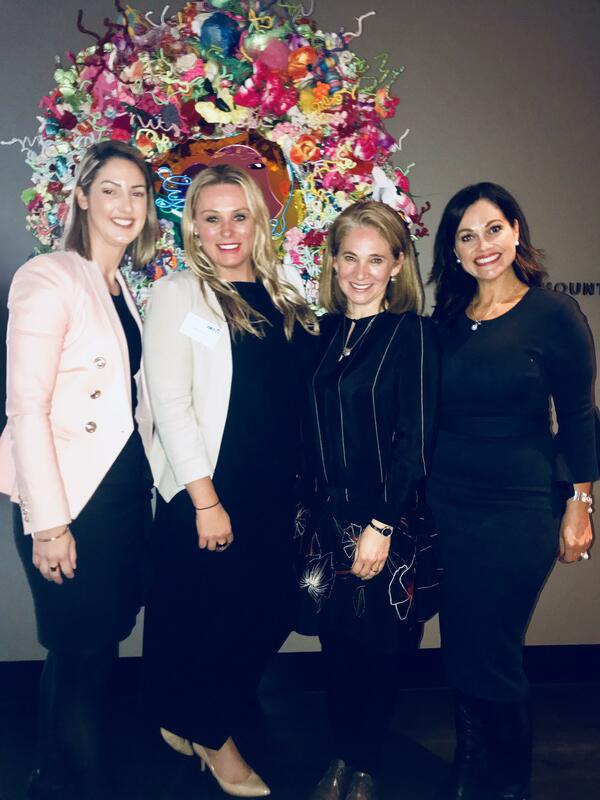 Ms MacLeod said she was also eager to try and offer a pathway for young Australians into the financial services industry through an intern program. 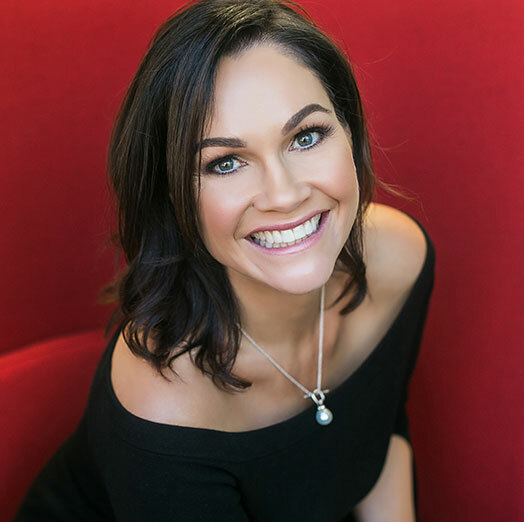 “We want to give back to the profession and providing an avenue for students to gain vital real-life experience in the financial services sector is one way to do that,” she said. “I know from my own experiences there are limited opportunities for students to obtain valuable work experience and we are keen at Astute Ability Finance Group to make this program a major part of the firm’s fabric. 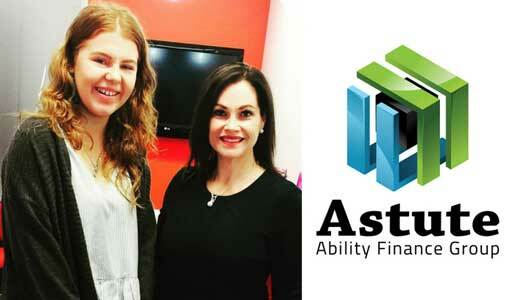 Astute Ability Finance Group’s first intern, St Joseph’s Catholic College East Gosford Year 11 student Bridie Cartwright, said she had thoroughly enjoyed her internship and seeing how a financial services business operates. “I’ve learnt a lot, particularly the amount of effort the staff put in,” she said. The School Entrepreneurs Program boasts Richmond AFL star Alex Rance as an ambassador and involves finance brokers delivering a six-hour program of lessons voluntarily to high school students to cover topics including setting up a business, developing business plans, product development, marketing strategies, human resources, strategies for profit, loss and future business direction. 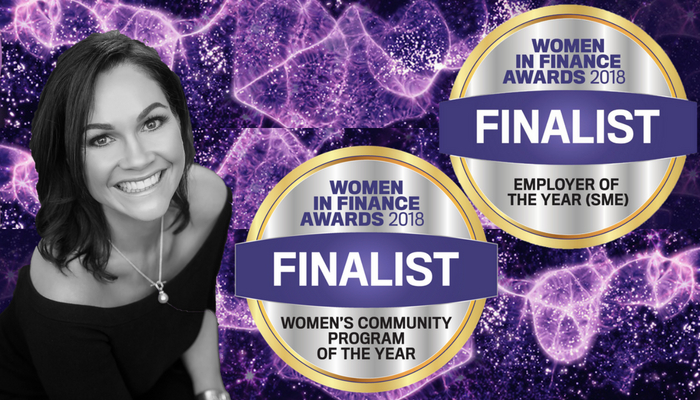 Ms MacLeod said the need for the program was highlighted by the results of an OECD international student assessment report last year which found around 20 per cent of 15-year-olds in Australia did not have basic financial literacy.